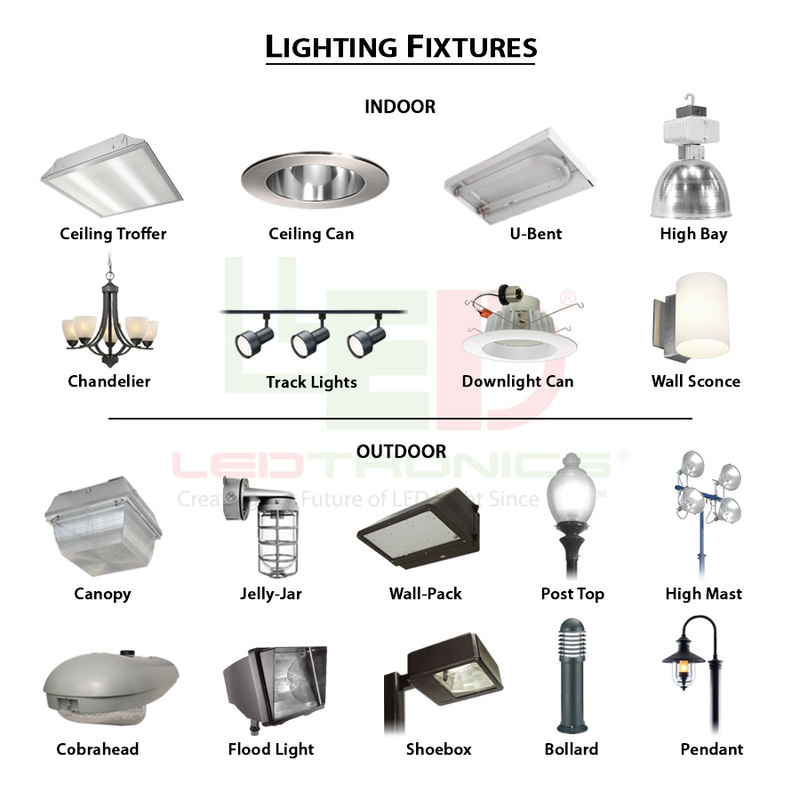 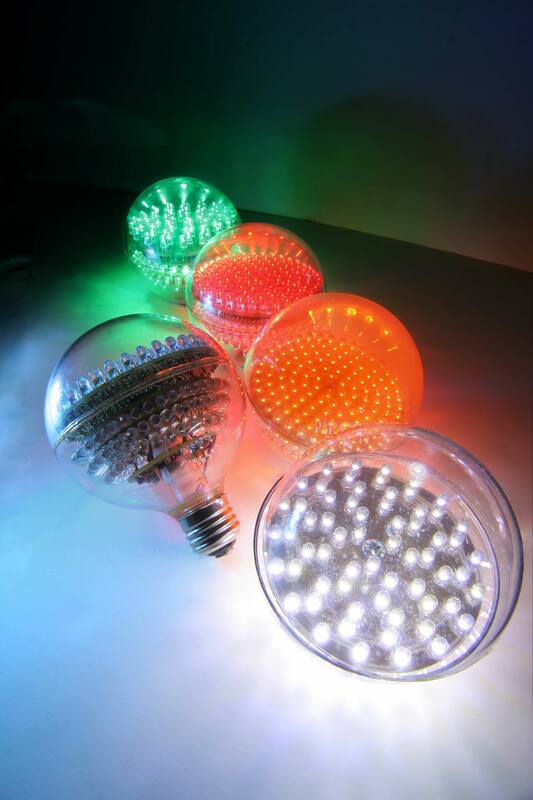 Ledtronics has released some three-dimensional LED bulbs for outdoor use. 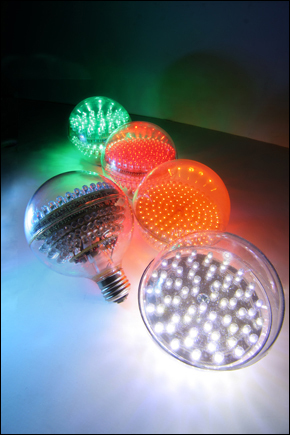 The G30 series bulbs have spherical coverings that allow the LEDs to shine in multiple directions while still being protected from the environment. 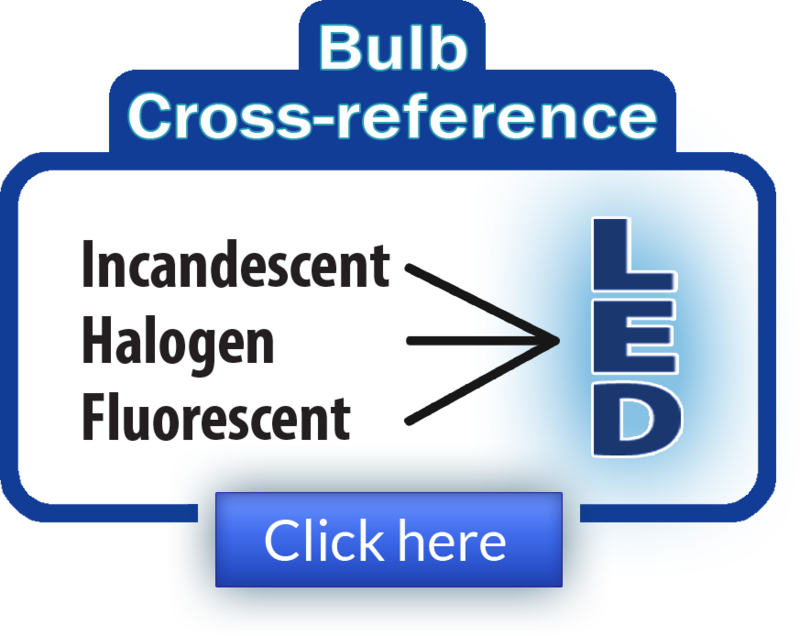 The bulbs consume only 13 watts of power.